Randy Reed, a lifelong resident of Harrisburg, is the son of the late Wayne and Jeanne Reed. Randy, has been a licensed Funeral Director & Embalmer since 1986 after graduating in 1985, from the Mortuary Science and Funeral Service program of Southern Illinois University at Carbondale. He is a member of the Illinois Funeral Directors Association, National Funeral Directors Association. 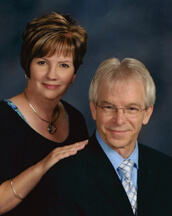 Randy, along with his wife, the former Beverly Bell of Marion, Illinois, have two children: Brad and his wife Jennifer Reed of Harrisburg and Carey and husband Ryan Gerber of Harrisburg, IL. and 6 grandchildren. With his experience, Randy is dedicated to providing the service, care and compassion that you should expect from a funeral service professional. Chad Stricklin, Funeral Director, Chad has been with Reed Funeral Chapel since March of 2005. Chad is a resident of rural Harrisburg, and is the son of Charles "Fuzz" Stricklin of Harrisburg, and Dianne (Sloan) Short of Galatia. 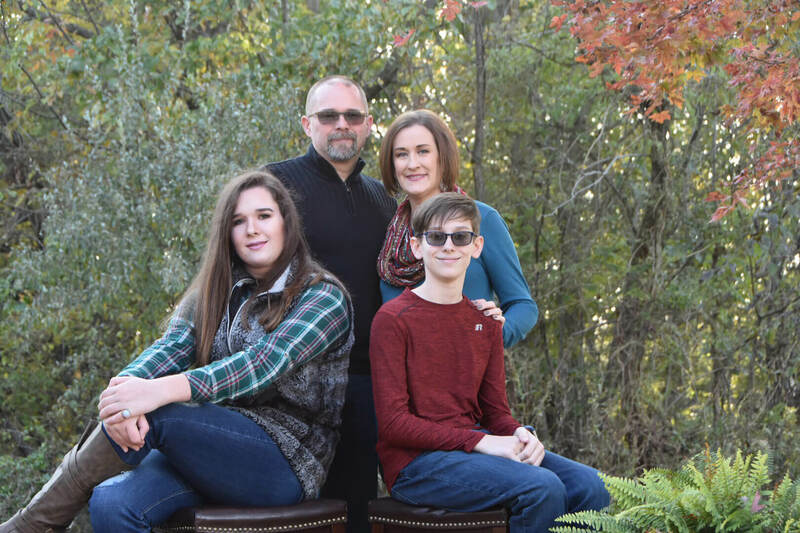 Chad, a licensed Funeral Director & Embalmer since 1996, graduated in 1995, with honors from the Mortuary Science and Funeral Service program of Southern Illinois University at Carbondale, and he graduated from Galatia High School in 1993. Chad married Gail Emery, the daughter of Ralph and Shirley Emery of Marion. Gail is a 1990 graduate of Marion High School, and has a Associates Degree in Accounting from John A. Logan College in Carterville. Gail is currently employed with the Illinois Environmental Protection Agency. Chad and Gail have one daughter, Anna, and one son, Lucas.